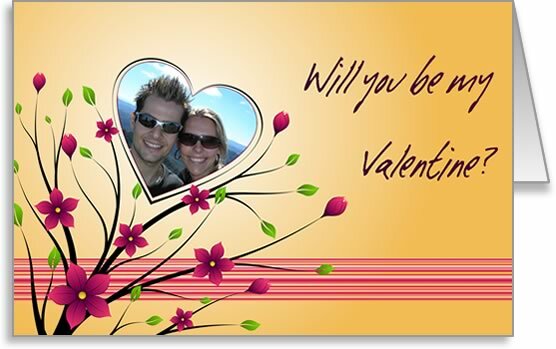 Brighten your sweetheart's day using my free Valentine photo card templates. 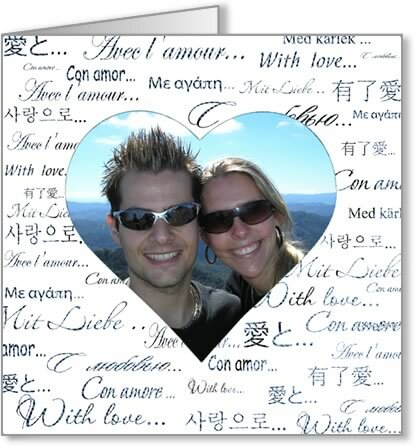 You'll find it super-easy to make beautiful, personalized photo cards in Microsoft Word. Pick a design to suit your partner's personality. Is he/she into cute, bold or chic styles? Find one that's just right from the selection on this page. 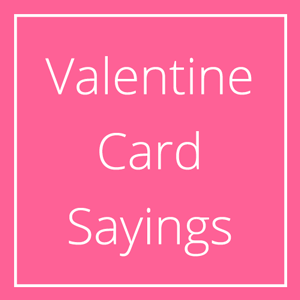 That's it, and voila, a beautiful card to make your sweetheart smile! 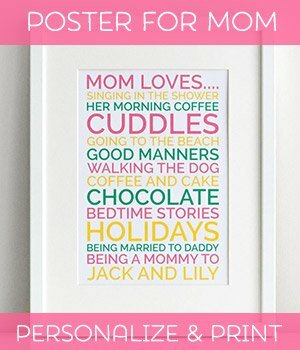 She/he can put it on their desk and smile every time they see the photo of you together. The cards will look even nicer and crisper printed out than they do on the screen, because all our free photo cards are made with high quality 300 dpi images. This is my favorite valentine photo card, because it's cute enough to give to a girl, but with its orange and blue color theme it's also perfectly fine to give to a guy. 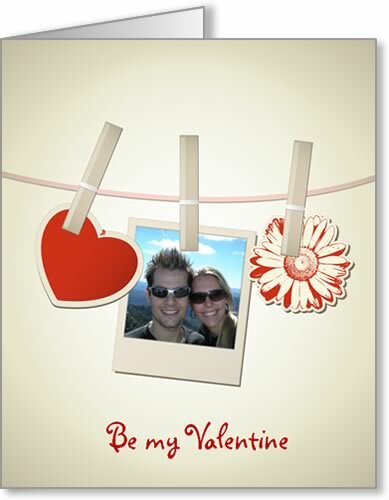 This card is a good one to use if you have nice individual photos of you and your sweetheart. I think it would look extra sweet if you got photos of one of you looking to the left and the other looking to the right, so that it looks as though you're looking at each other. A cutesy style swirly heart photo frame. I like this photo card because it reminds me of theme parks and the bright, fun photo cards they sometimes sell there. Is this an old-school photo development line or a washing line? 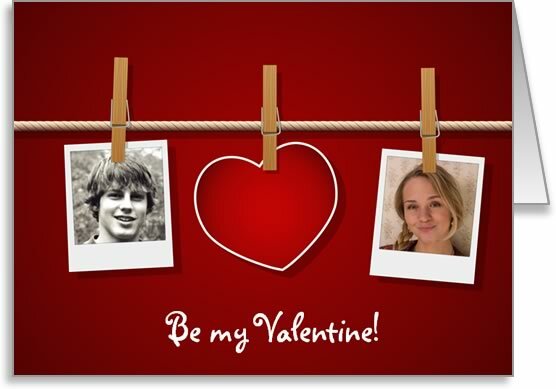 Either way you and your loved one will look lovely in this photo card. Is there electricity between you and your valentine? 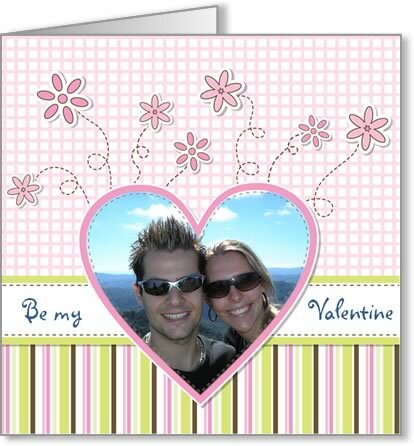 Because in this card the flowers at the top almost look like sparks or fireworks flying off the two of you. 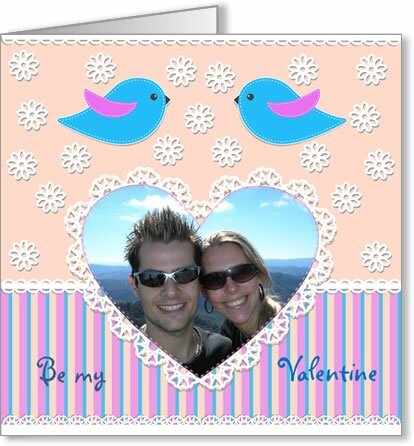 Will you be my tweetheart? Sorry, couldn't help myself 8-) If you've ever wished that you and your valentine could fly away together like two birds then this is the card for you. 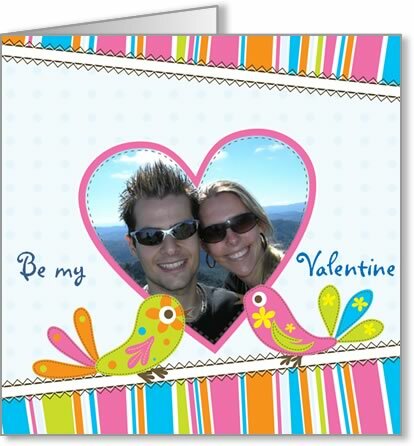 A card for the lovey doveys out there. Guys, this is a great card to give your girlfriend if she's into pretty, lacy things. 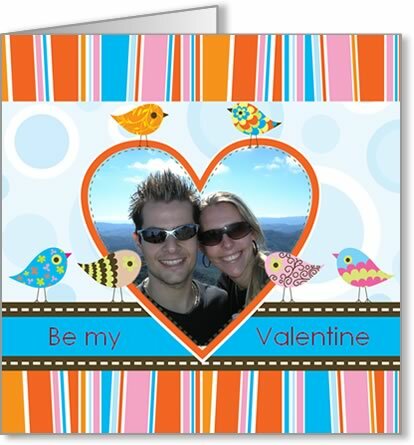 Girls, this card is probably too feminine to give your boyfriend... go for the orange and blue themed card instead. An elegant card with a heart photo frame among a spray of flowers. For the sophisticated sweetheart. 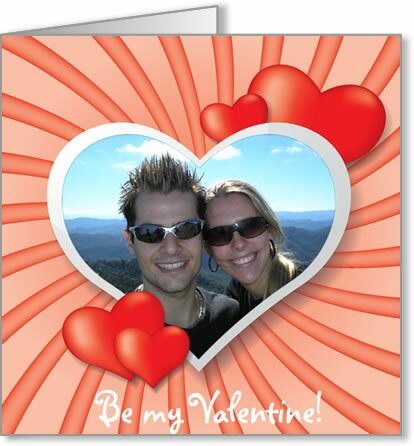 I hope you enjoyed our online photo card templates! If you have any questions or comments, or just want to say hi, then please contact me with this handy form or leave a comment . 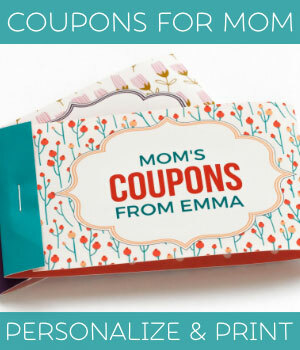 Or browse all homemade Valentine gift projects for more ideas!